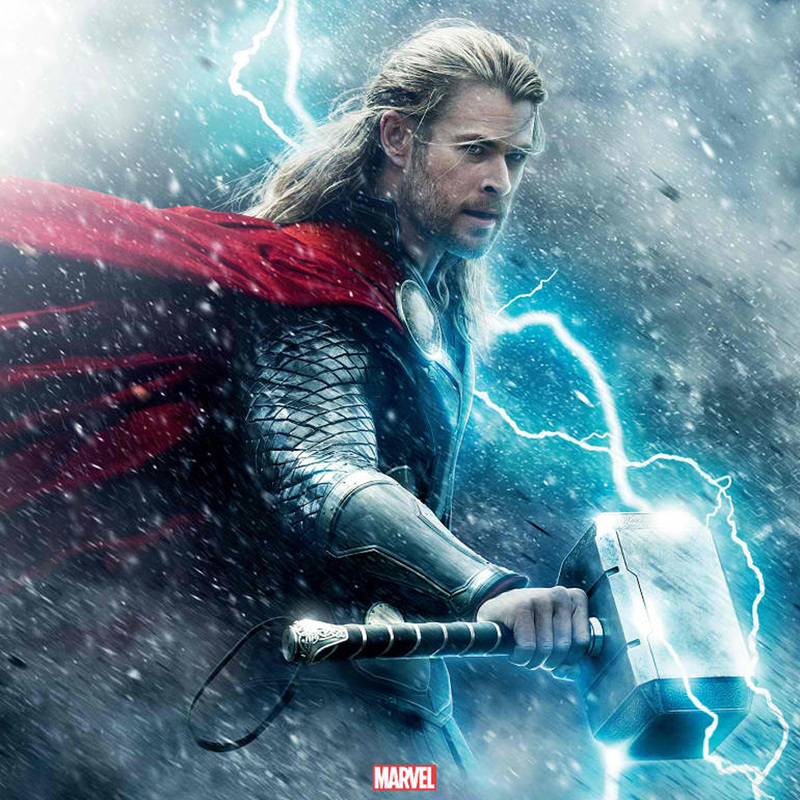 IMAX Corporation and Marvel Entertainment, a division of The Walt Disney Company, today announced that Marvel's “Thor: The Dark World,” starring Chris Hemsworth, will be digitally re-mastered into the immersive IMAX® 3D format and released into IMAX® 3D theatres internationally (including the Philippines) beginning October 30. 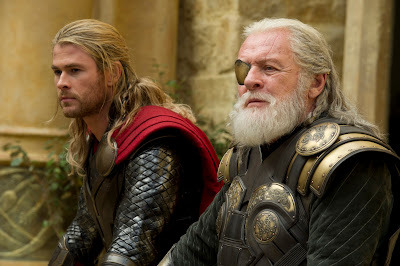 Chris Hemsworth has played Thor, the god of Thunder in two highly successful Marvel films, 2011's “Thor” and 2012's “Marvel's The Avengers,” which collectively grossed nearly $2 billion at the global box office. In this latest adventure, Academy Award® winners Natalie Portman and Anthony Hopkins will also reprise their roles, as will Tom Hiddleston, Stellan Skarsgard, Idris Elba, Kat Dennings, Ray Stevenson, Tadanobu Asano, Jaimie Alexander and Rene Russo. Alan Taylor (TV's “Game of Thrones”) will direct from a story by Don Payne and Robert Rodat, and a screenplay by Christopher L. Yost and Christopher Markus & Stephen McFeely. "Like all the dynamic Marvel characters, Thor has developed a massive global following, and we look forward to moviegoers experiencing this highly anticipated next chapter in IMAX 3D," said Greg Foster, CEO of IMAX Entertainment and Senior Executive Vice President, IMAX Corp. "We're excited to continue to build on our flourishing partnership with Marvel and Disney with this iconic property." "All the nine realms will be stunningly displayed when `Thor: The Dark World' arrives in IMAX 3D," said Dave Hollis, Executive Vice President, Theatrical Exhibition Sales and Distribution, The Walt Disney Studios. "We continue to have great success with IMAX and are thrilled to once again work with them to bring the Marvel Universe to life in this premium format." The IMAX release of Marvel's “Thor: The Dark World” will be digitally re-mastered into the image and sound quality of The IMAX 3D Experience® with proprietary IMAX DMR® (Digital Re-mastering) technology. The crystal-clear images, coupled with IMAX's customized theatre geometry and powerful digital audio, create a unique environment that will make audiences feel as if they are in the movie. Marvel's “Thor: The Dark World” continues the big-screen adventures of Thor, the mighty Avenger, as he battles to save Earth and all the nine realms from a shadowy enemy that predates the universe itself. In the aftermath of Marvel's “Thor” and “Marvel's The Avengers,” Thor fights to restore order across the cosmos ... but an ancient race, led by the vengeful Malekith, returns to plunge the universe back into darkness. Faced with an enemy that even Odin and Asgard cannot withstand, Thor must embark on his most perilous and personal journey yet, one that will reunite him with Jane Foster and force him to sacrifice everything to save us all.